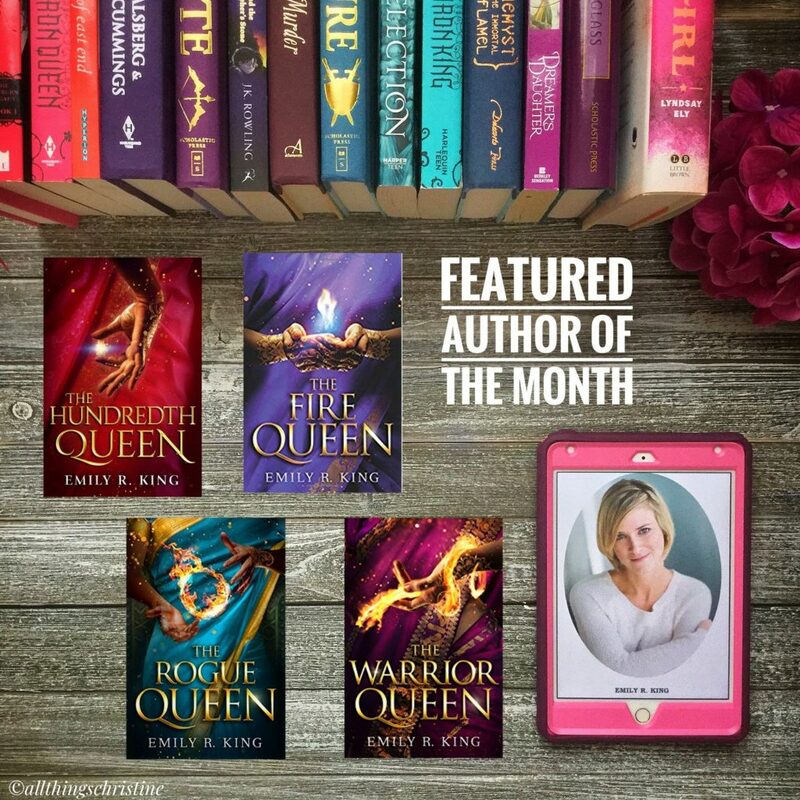 Hi guys and welcome to August’s Featured Author of the Month! This month I have the honour of featuring Emily R. King. 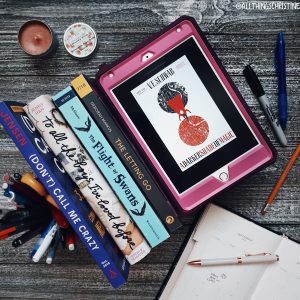 The Hundredth Queen series has been on my radar for a long time and in honour of working with Emily I plan on binge reading the entire series this month! As my reviews become available I will link them in this post. So without further ado, let me introduce Emily! allthingschristine: Hi Emily, and welcome to my blog! 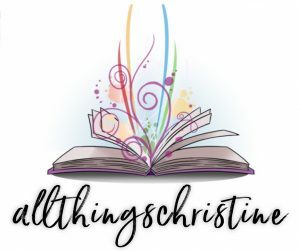 Emily R. King: Hi, Christine. Thanks for having me! AC: How are you today? EK: I’m doing great, thanks. 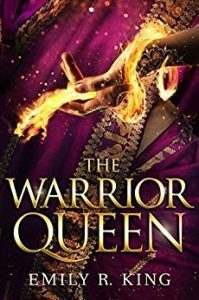 I’m excited about the release of The Warrior Queen! AC: Let’s start off with a personal question I like to ask all authors. When you read or write can you see pictures in your head? (I cannot and it is called aphantasia). Do you think this helps or hinders your writing process? EK: I am a very visual person. In fact, I struggle with auditory learning. No matter how hard I try to listen to audio books, I don’t retain much of what I hear. But when I see something, I’m much more likely to remember it. If that means I see pictures in my head, then yes! I can’t imagine writing without that skill. AC: Congratulations on finishing The Hundredth Queen Series! (The final book The Warrior Queen is out August 14th). Why don’t you first talk about what your series is about? EK: Thank you! I’m so happy to share the last installment of this series with my readers. For a while I was on the fence about whether a fourth book was necessary. I am very glad I wrote Warrior Queen. It is the ending Kali, Deven, and Ashwin deserve. 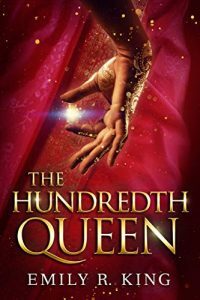 The Hundredth Queen series is the Bachelor meets the Hunger Games. 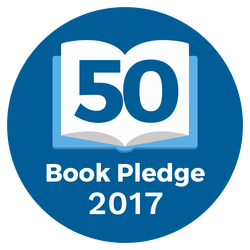 A YA fantasy for readers who enjoyed The Selection, it follows orphan Kalinda as she is claimed to become the rajah’s hundredth wife. As his final viraji (betrothed) she must fight any of his courtesans who step forward in a tournament style battle. Winner takes the throne. It’s full of action, intrigue, strong sister warriors, and forbidden magic. AC: How does it feel that you have now completed the series? Do you think you will ever come back to this world and explore it more? EK: You know, I’m really satisfied with how the series ends. I would consider a spin-off someday, perhaps with Tinley or Indah, but I’ve no plans in the works at this time. AC: I see you have started another series called The Evermore Chronicles, with the first book titled Carving Hearts. What can you tell us about it? EK: Let me tell you a secret. My publisher changed the title of Carving Hearts (the first book in the three-book series) to Before the Broken Star. You’re the first blogger I’ve told. I’m waiting to share more news about The Evermore Chronicles once I get past the release of Warrior Queen. I want to give the conclusion of The Hundredth Queen series a big finale. However, since you asked, The Evermore Chronicles follows Everley Donovan, the only surviving member of her family. She was saved from death by a mysterious clock heart that works in place of her old heart. To avenge her family, she hunts down the man who killed them, sailing to a forsaken island that is home to a time stalled kingdom. What she learns challenges everything she knows about their world and the monster she’s after. I’m pitching it as Sleeping Beauty meets Treasure Island. AC: Thank you Emily for talking with me today! EK: I appreciate your having me, Christine. Thank you very much. 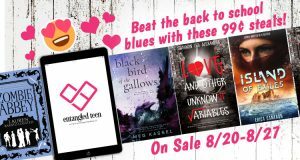 AC: If you haven’t read any of Emily’s books yet then I definitely recommend going out and buying them now. 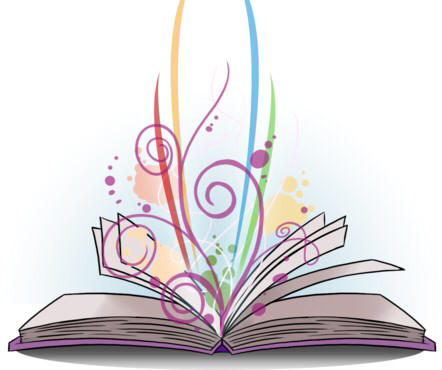 You can find the links and synopsis for each of the books in the next section down below. 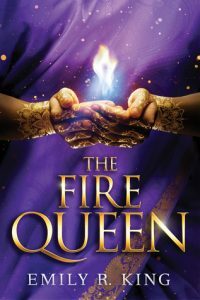 As an orphan ward of the Sisterhood in the ancient Tarachand Empire, eighteen-year-old Kalinda is destined for nothing more than a life of seclusion and prayer. Plagued by fevers, she’s an unlikely candidate for even a servant’s position, let alone a courtesan or wife. 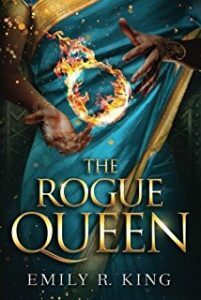 Her sole dream is to continue living in peace in the Sisterhood’s mountain temple.But a visit from the tyrant Rajah Tarek disrupts Kalinda’s life. Within hours, she is ripped from the comfort of her home, set on a desert trek, and ordered to fight for her place among the rajah’s ninety-nine wives and numerous courtesans. Her only solace comes in the company of her guard, the stoic but kind Captain Deven Naik. I would like to give a giant shout out to Emily for agreeing to work with me this month. She is such a kind person and I feel like her books aren’t as widely known as they deserve to be! Have you read the Hundredth Queen Series? Are you eagerly awaiting the epic finale? Make sure you’ve pre-ordered so you don’t miss out on it. Leave a comment below if you’d like to say something to Emily or to talk about her series. Those covers a beautiful. I love the premise of this series. 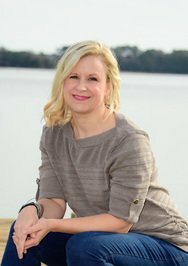 Great interview and blog post! I love how all the books in the series match. It’s my pet peeve if they don’t. Great interview! I love her series! What a fantastic review! I’m sorry to say that I’ve never heard of the series, especially with how many books there are in it. Great interview and the books look good too. Great author interview and the covers are gorgeous. Great interview! The covers are gorgeous!